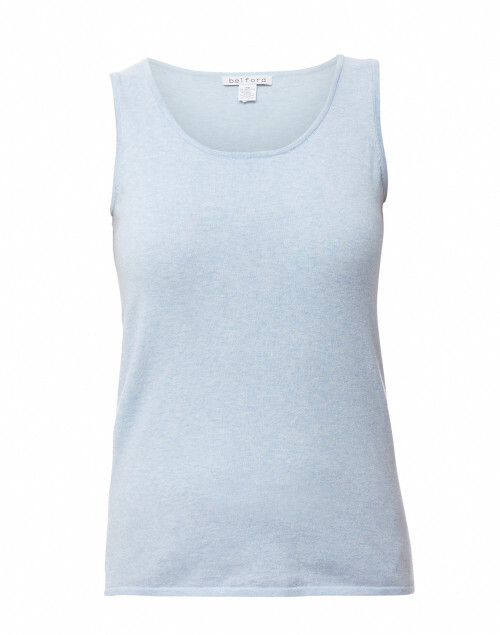 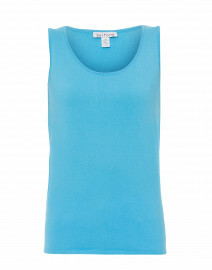 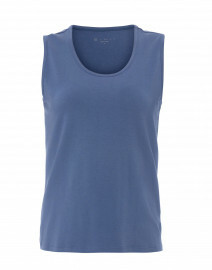 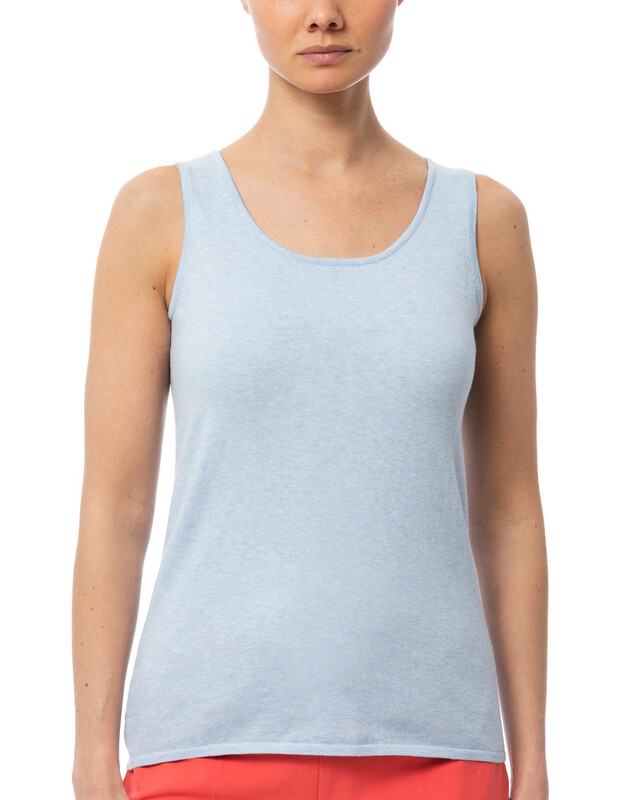 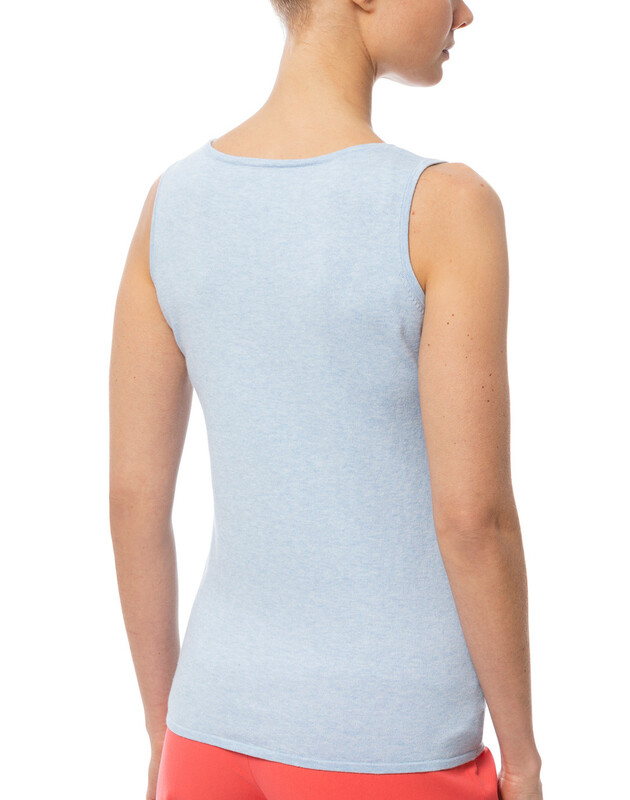 Belford's cotton tank top is a key style for your everyday wardrobe, forming the foundation for endless looks. 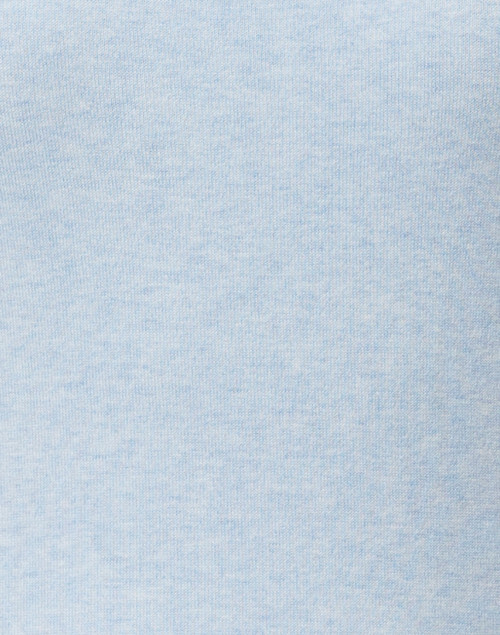 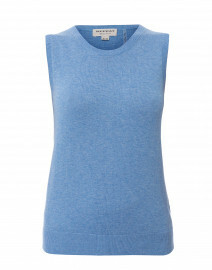 It's cut for a relaxed shape that suspends from an elegant scoop neck. 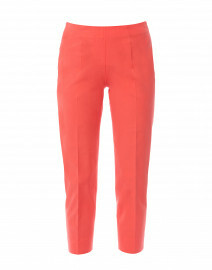 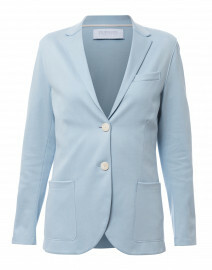 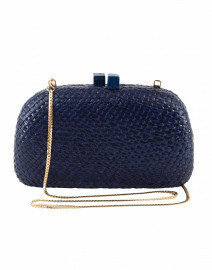 Wear it with a light blue blazer and cropped trousers for an elevated casual edit. 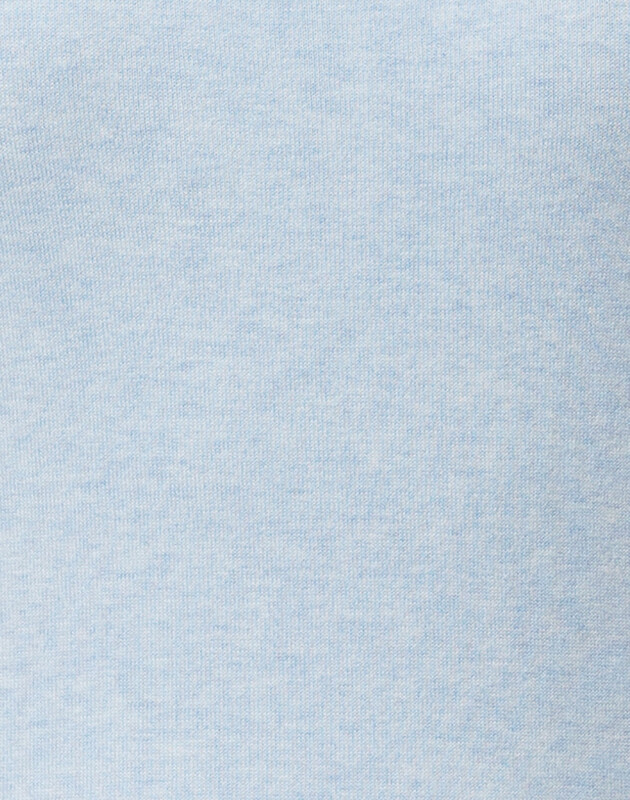 Length 23.5" 24.5" 25" 25.25" 26"
Shoulder Width 11.75" 12" 12.5" 12.75" 13.5"
Bust 31.5" 33" 35" 38" 41"
Waist 31" 33" 35" 38" 41"